Imagine strolling down a city street and not smelling robust, spicy coffee brewing at the corner Starbucks or visiting Orlando without stopping by Disney World. If the two men who founded these establishments abandoned their adventure when the going got tough, rich dark coffee, jazzy music, and comfy chairs wouldn’t be around to offer a rest stop and the doors to the Magic Kingdom castle never would have opened. 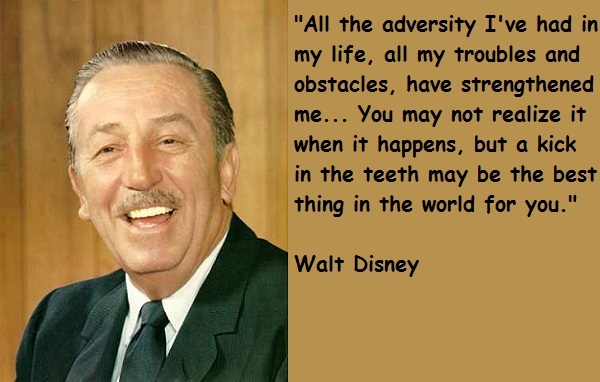 Walt Disney and Howard Schultz embraced two of Matthew Walker’s elements discussed in Adventure in Everything: total commitment and tolerance for adversity. Walker describes total commitment as, “The pursuit of an endeavor with flexibility about its execution, detachment from its results, and complete and total focus.” Tolerance for adversity is, “Your ability to work past adversity without succumbing to the distress and negativity that’s typically associated with it.” Whether your high endeavor adventure is taking a novel from idea to publication or turning your passion for baking into a profitable business, carving out time and overcoming obstacles are part of the game. Just read these snippets from two super-successful entrepreneurs. 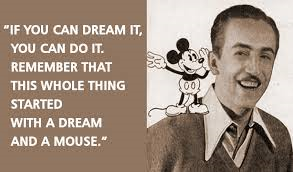 Disney formed his first animation company in Kansas City in 1921. He made a deal with a distribution company in New York, in which he would ship them his cartoons and get paid six months down the road. Flushed with success, he began to experiment with new storytelling techniques, his costs went up and the distributor went bankrupt. He was forced to dissolve his company, could not pay his rent and was surviving by eating dog food. This was just one of many setbacks for Disney. Others included being turned down by a production company for his treasured mouse, Mickey, because a large mouse on a screen would scare women. The Three Little Pigs was rejected because a story with only four characters wouldn’t hold people’s interest. The great majority will never obtain the fame and success of Disney or Schultz. 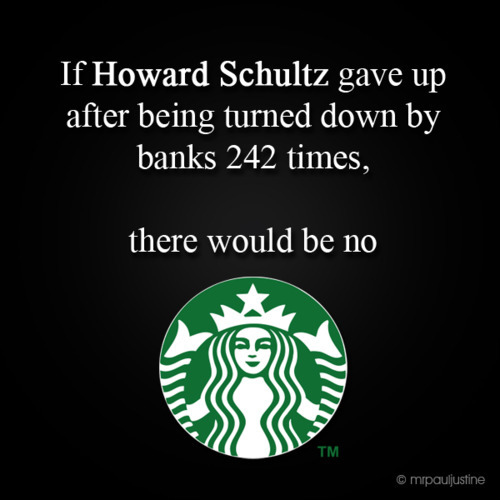 Then again, most don’t have their persistence, and some aren’t interested. I know I’ve never had to eat dog food or pursue a job for over a year on any of my adventures. 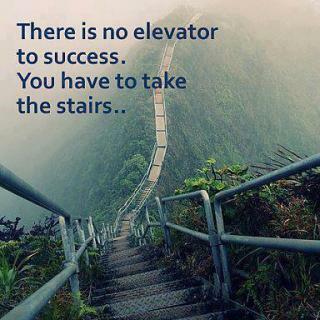 As I prepare my second novel for it’s first trip to the editor, I will keep persistence in the forefront of my mind. How committed am I to this high endeavor and how much adversity am I willing to tolerate in order to take it to publication? There isn’t a right or wrong answer to this question, and to be honest, I don’t know what mine is. I am certain that my writing journey is fascinating and I’m content to take one step at a time, even if that step leads in a reverse direction for a period of time. 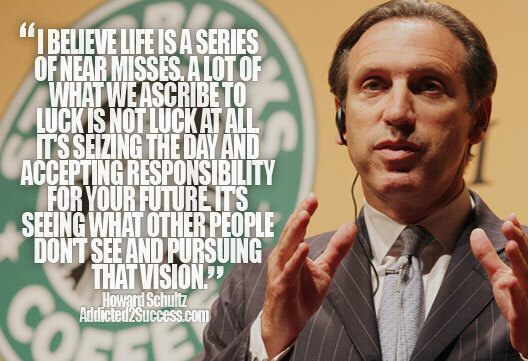 Categories: Uncategorized | Tags: Adventure, Disney, Howard Schultz, Starbucks, Success, writing | Permalink.